Fruit Ninja Kinect 2 was developed and published by Halfbrick Studios. It was released on March 17, 2015 for $14.99. 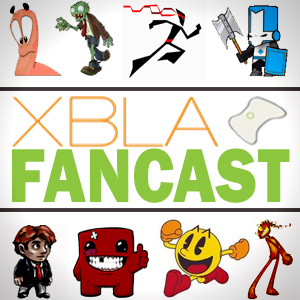 A copy was provided by Halfbrick Studios for review purposes. Who knew fruit could be so fun? 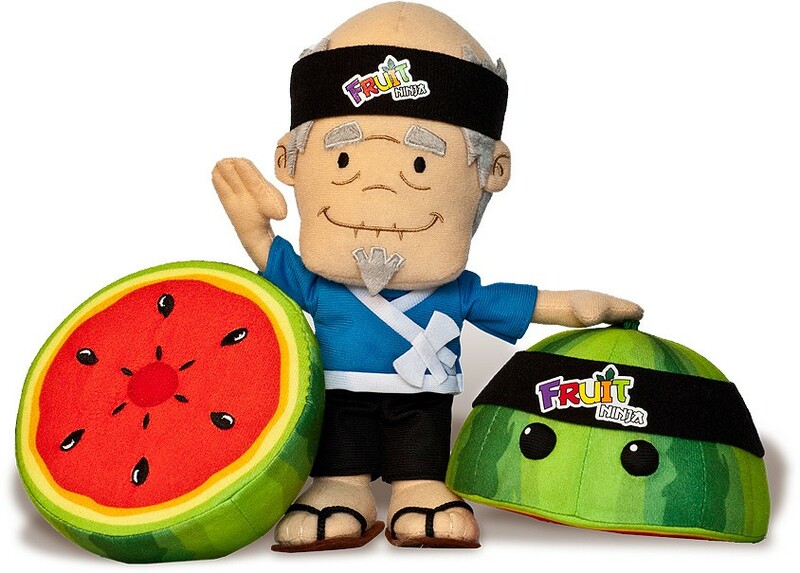 Fruit Ninja Kinect 2 is the follow-up to the popular Fruit Ninja Kinect on Xbox 360. As an avid Xbox 360 Kinect user experienced with games such as The Gunstringer and Steel Battalion: Heavy Armor, I was used to the usage and limitations on the last-gen device. 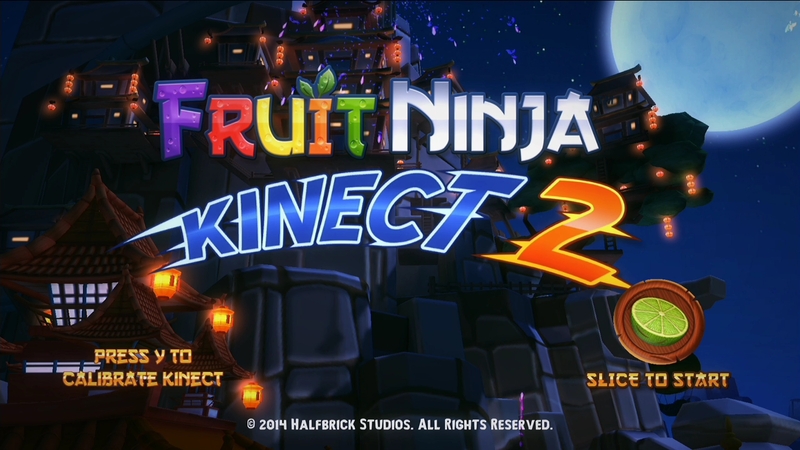 Fruit Ninja Kinect 2 was my first Xbox One Kinect-only game (Blue Estate being my first Xbox One Kinect-optional game), so I was eager to experience it. The gameplay is very simple. Slice, dice, chop and cut up fruit to gain high scores. Along the way, different obstacles will attempt to impede your path to success. With the power of Kinect, players will feel like they are in the moment on screen and look good in the process. But can such a simple concept carry a second game in this franchise? Get ready to slice and dice more fruit. 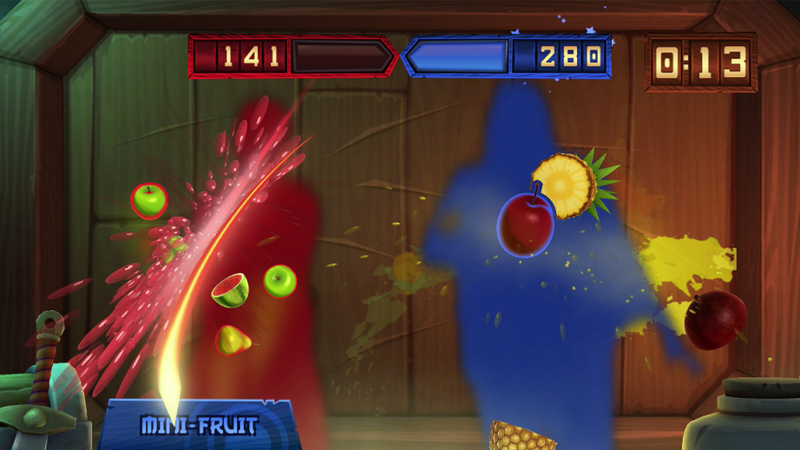 Fruit Ninja Kinect 2 hopes to build on the success that its predecessor had with a bigger and better experience. The game will feature five new game modes, four-player multiplayer and a new progression system that allows players to earn new blades, dojos and belts as challenges are completed. A brand new set of characters named Katsuro, Mari, Han and Nobu lead the way through the Blueberry Moon Festival. Players will be dodging shurikens, avoiding spot lights and cutting up forests of bamboo on their way to being a champion of stealth. 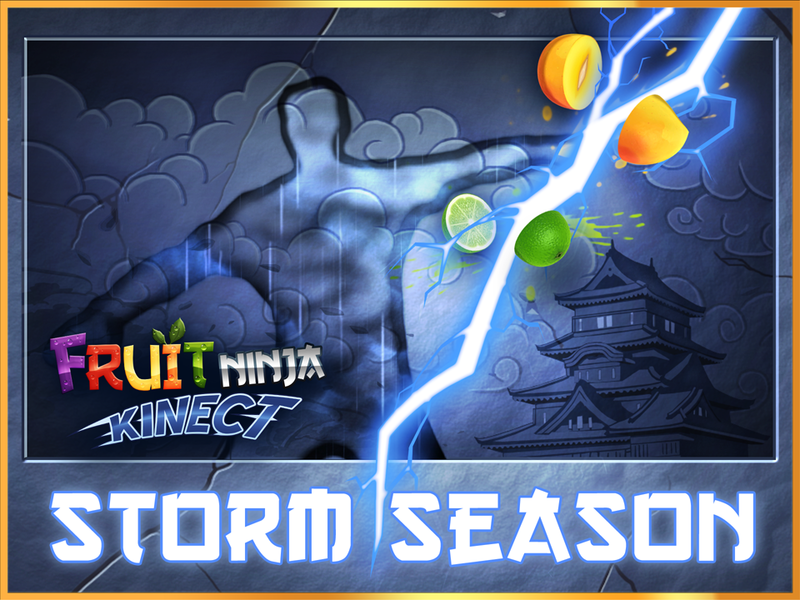 The sequel to the Xbox Live Arcade classic Fruit Ninja Kinect is making its way exclusively to Xbox One on March 18 for $14.99. Check out Fruit Ninja Kinect 2‘s live action trailer after the jump.